HACKENSACK, NJ, January 5, 2017 - Testrite Visual Products, Inc. is proud to announce that Greg Green has joined the company as Southeast Account Executive. 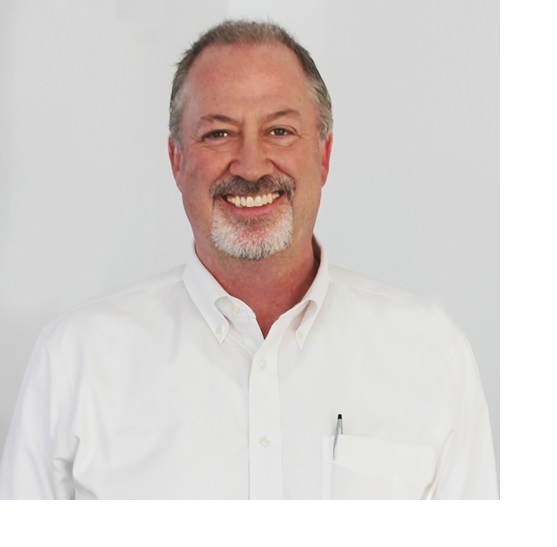 Greg brings considerable experience to Testrite in the areas of display hardware, digital printing and marketing. Greg will be presenting Testrite's ever growing product line and new product releases through our Southeast territory - Georgia, Alabama, Kentucky, North Carolina, South Carolina, Virginia and West Virginia. Greg has held key positions in sales and marketing including many years of digital printing and display background. "I'm extremely excited to be joining the Testrite team and I look forward to helping our clients take full advantage of Testrite's capabilities. We have a great team of product developers, artists and engineers paired with US manufacturing and a 98 year history," said Greg. Jeffrey Rubin, Testrite's President, "We're very excited to add Greg's background at the intersection of brand building and digital printing to our growing team. We see tremendous potential in the Southeast as a domestic manufacturer, and Greg is an investment in our customers there."